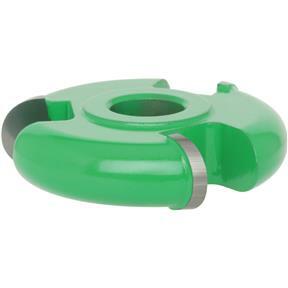 This carbide-tipped shaper cutter is specifically made for use on shapers with 1/2" spindles. Smaller profiles are ideal for shaping small radii and for making picture frames. This 1/2" bore, 2mm thick carbide cutter stays sharp longer than the old HSS cutters and is priced right, too. 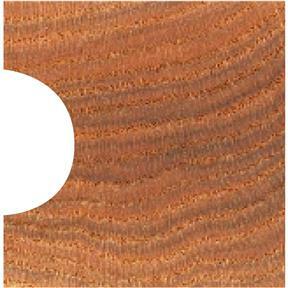 Can be used in hard and soft woods and wood composite materials.